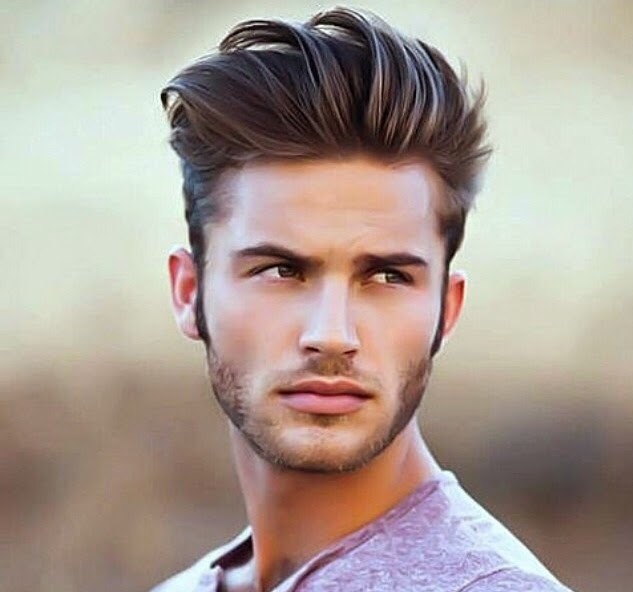 Our experienced team of stylists are well versed in a variety of techniques and are ready to get you setup with a stylish new look. Whether you are looking to maintain your current style or are looking for a brand new look, Rock Paper Scissor is who you deserve to maintain your style. Prices are starting at and could differ. See a stylist for a consultation.